She may be have been immortalized as Preminger’s most alluring female character, but before that Laura was Vera Caspary’s literary heroine – her favorite one, and the one closest to her heart. 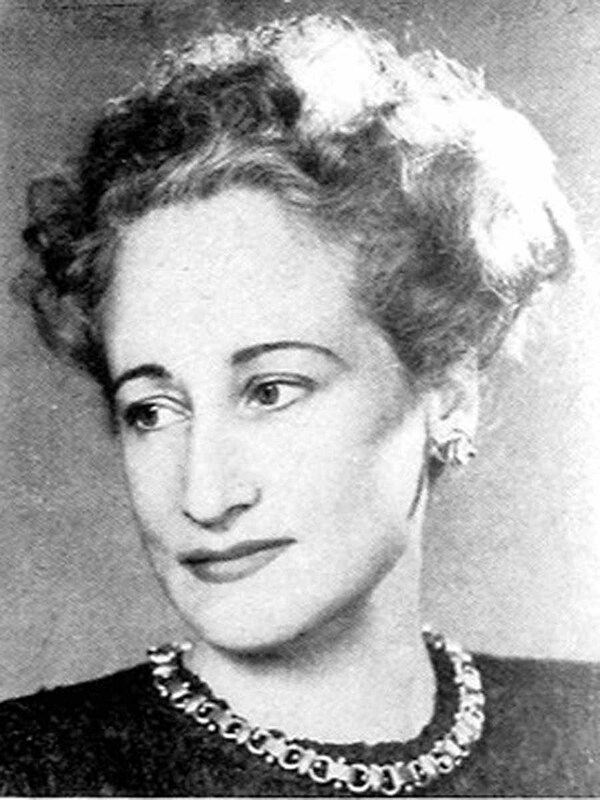 The Chicago-born author of Laura was a dynamic, strong-willed woman, ahead of her time: coming to adulthood just as WW I was ending, she made up her mind to seek a job in a male-dominated business world, dreaming of a writing position. Starting out as a stenographer, and accepting being paid significantly less than her male colleagues, she eventually got a break at an advertising agency; soon she moved up to a copywriter position, where she had the chance to display her writing skills and imagination. However, Caspary left what had become a highly paid job, to pursue her dream of becoming a “real writer”. Azadia Newman is a name that may ring a bell for only a handful of cinephiles. 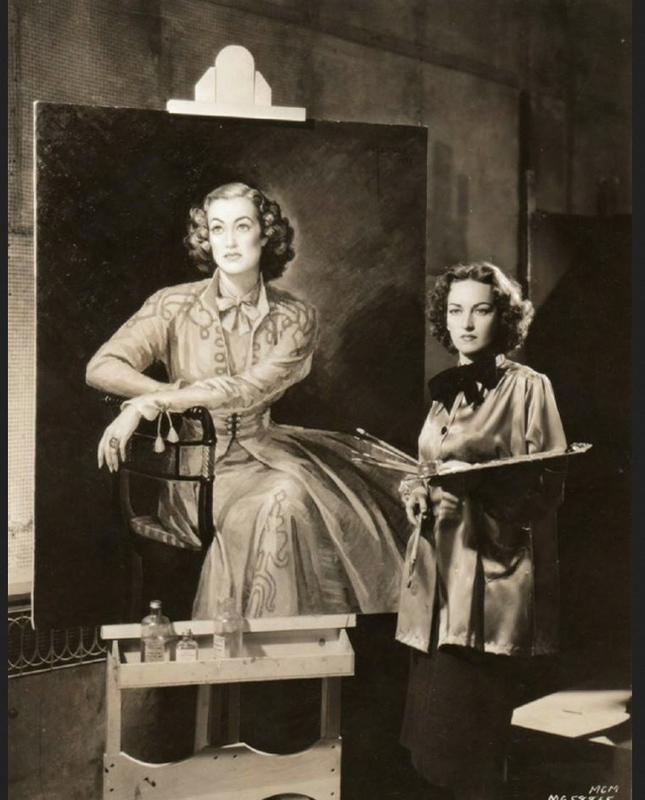 She is the unlucky creator of a portrait that would have ensured her fame throughout the world: the original portrait of Laura Hunt, which was rejected by Preminger.